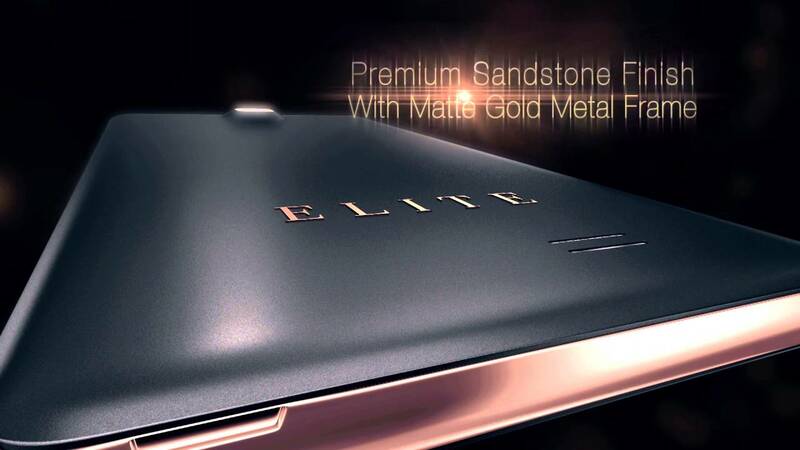 Swipe has launched Elite Note 4G support, the company’s latest affordable 3G RAM with IR Blaster for Remote features phone launched price at Rs.7999 under at Rs.8000. it is now available from flipkart online . 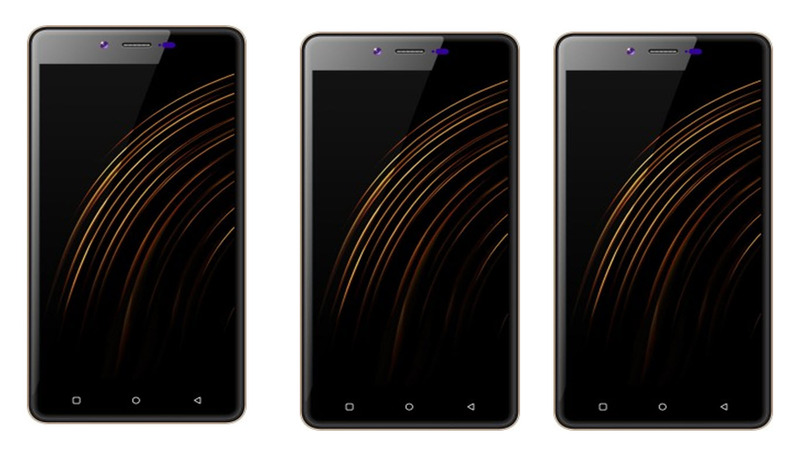 It has a 5.5-inch HD display, is powered by 64bit Quad Core processor 1.3 GHz MediaTek processor and it runs on Android 5.0 (Lollipop) with Swipe’s own Freedom OS . It has a 13-megapixel rear camera with LED flash and a 5-megapixel front-facing camera. It has dual SIM support and 4G LTE connectivity. Swipe Elite Note IR Blaster to turn on the AC. The IR technology lets you control over a wide range of electrical appliances including projectors, TVs, DVD players and set up boxes. and OTG Compatible. The back cover has a sandstone finish for a better grip. 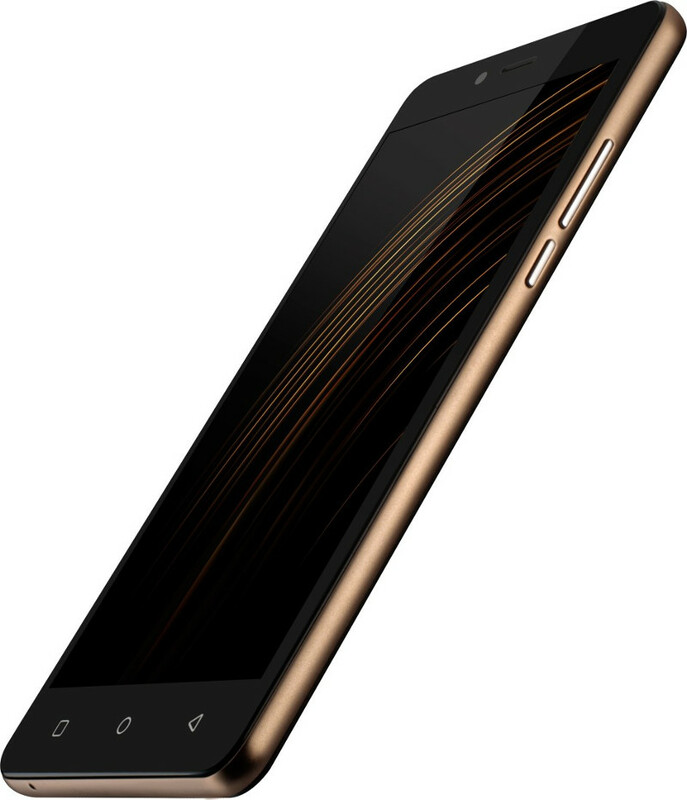 The Swipe Elite Note comes in Black color, is price in India at Rs. 7,999 and is exclusively available from Flipkart.